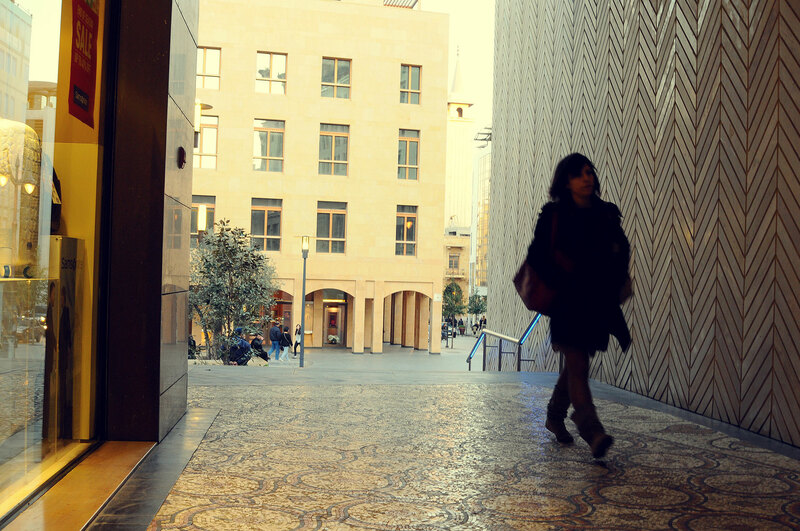 Beirut Souks crystallize Solidere’s vision of Beirut city center as a complete, synergic district. This signature shopping, hospitality, entertainment and cultural meeting place enhances the economic vitality and social vibrancy of the central district. 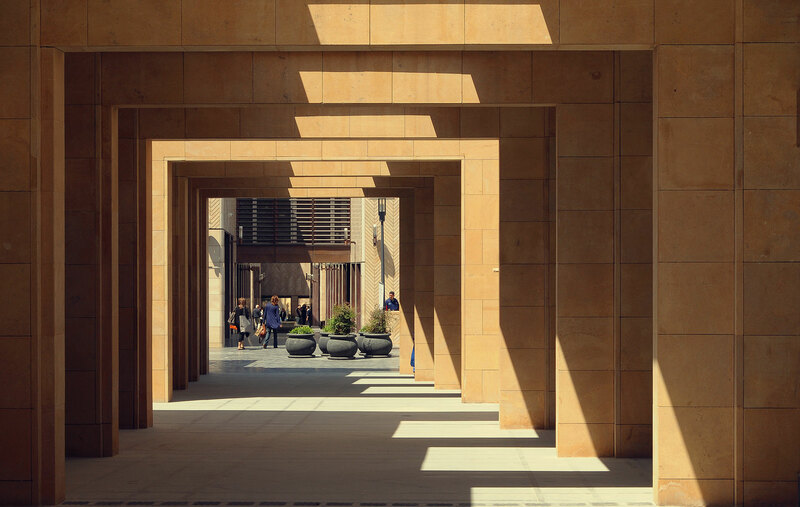 At the heart of the center, accessible from all regions in Lebanon and connected to the transportation network, port and airport, Beirut Souks link all city center parts together, shaping and defining the city. 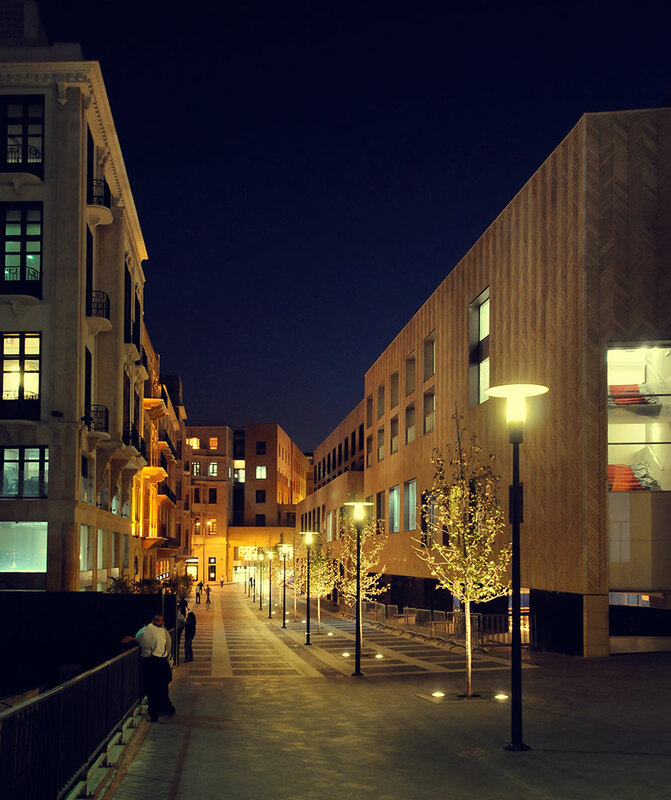 Within short distance of the traditional Conservation Area, Hotel and Waterfront districts, Beirut Souks are surrounded by up-market office, residential and hospitality areas, and enjoys easy car and pedestrian access. 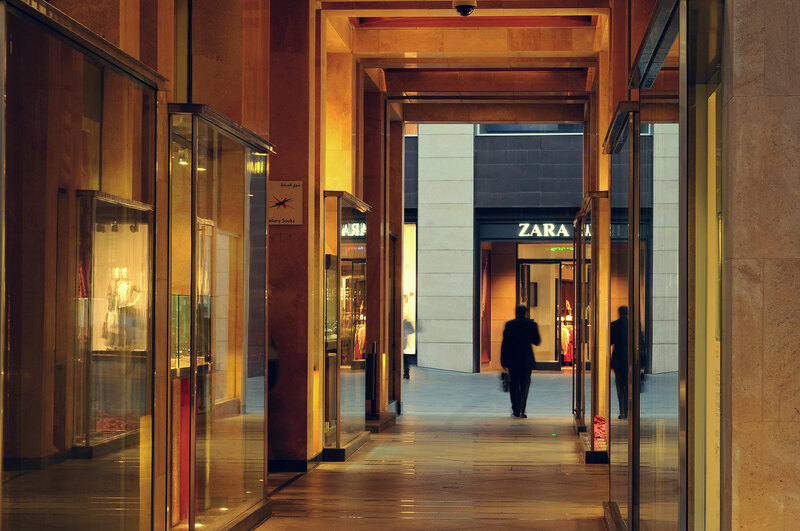 Acclaimed as one of the most important commercial centers in the region, the development raises expectations and adds impetus to the regeneration of the Lebanese capital and its center, as an attractive regional and global business, shopping and leisure destination. 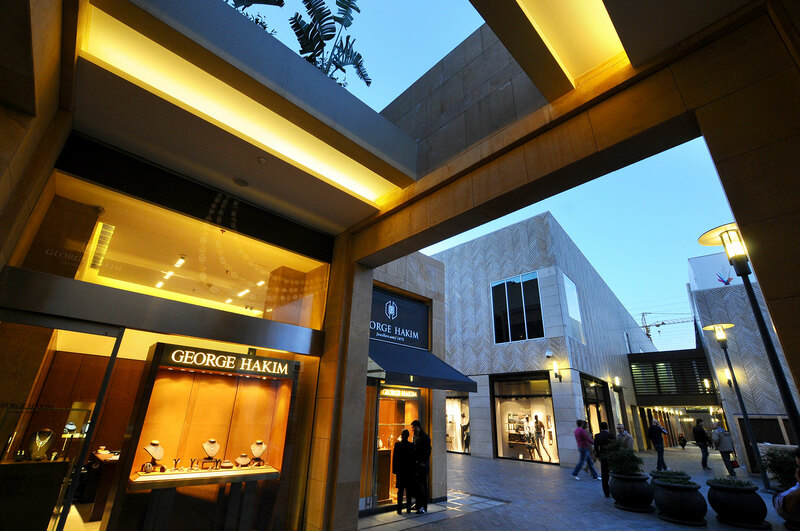 Since their opening in 2009, the South part of the project – Souks Core and Jewelry Souk – have become a meeting place as well as a shopping destination due to a successful retail mix and promotion strategy that pairs strong brands with a schedule of entertainment and cultural activities. The opening of the Cinema Complex – CinemaCity in 2013 and the Food Court – in 2014 herald the near-future finalization of the North part of the project, which still awaits the opening of the Entertainment Annex, L-Shaped Restaurant Building and the completion of the Department Store, currently under construction. 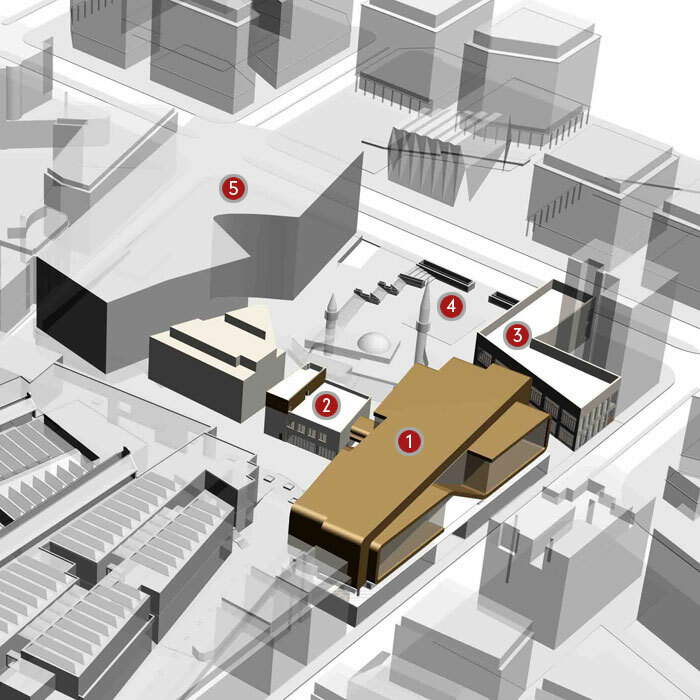 The Cinema Complex is conceived as a major entertainment destination in an avant-garde structure, comprising 14 cinemas, including two VIP theatres, concession areas, retail, and a food court. A freestanding structure unique in the Middle East, the Cinema Complex has an area of 12,000 square meters for a seating capacity of more than 2,000. This is about 7,000 square meters or three times greater than the international norm for this number of seats. Located on the ground floor of the Cinema Complex, the Food Court hosts four leading vendors – Kababji, Pinkberry, Roadsters, and Zaatar W Zeit – around a common seating area and circular ceiling, which evokes a giant carousel. Extending over two levels and connected by a panoramic footbridge to the neighbouring Cinema Complex, the Family Entertainment Center – soon to open as Cosmo City – is planned as a hub for the latest in gaming technology and will feature redemption and soft play as well as outdoor and rooftop sporting games. 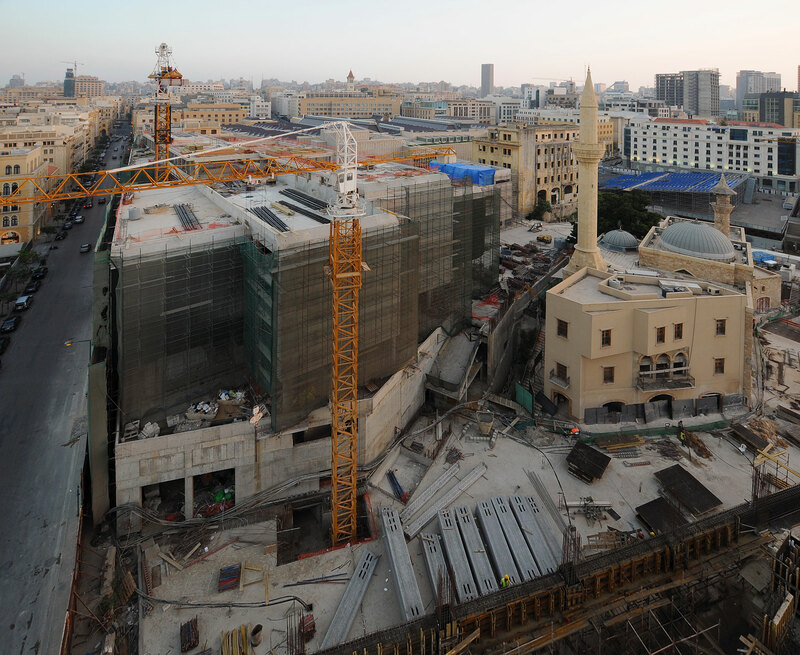 Located between Allenby Street and Khan Antoun Bey Square, the building will accommodate three fine dining restaurants. The Butcher Shop & Grill and Centre Ville Café are located on the ground floor and will feature open-air seating on the adjacent piazza while on the second level, seafood specialists Al Sultan Brahim, will enjoy rooftop, terraced seating. 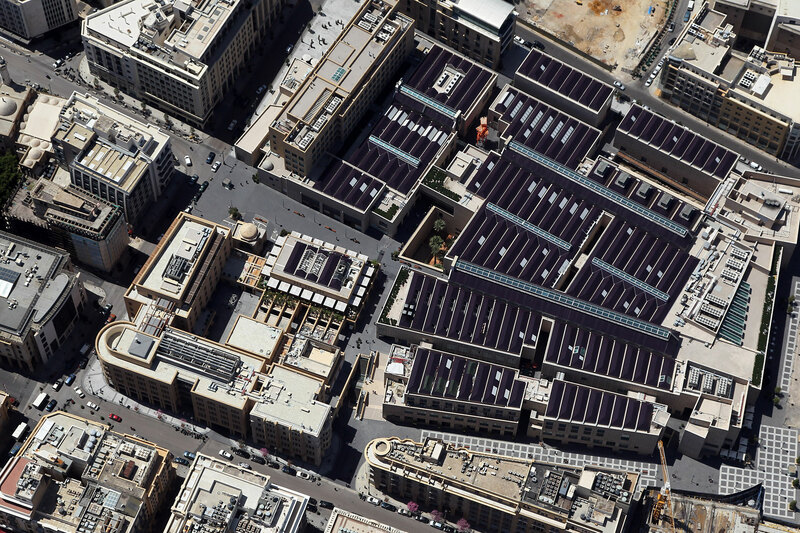 Through the dominant use of stone and water, the design of the square incorporates the idea of the former port, which stood on this spot and which connected the Souks to the sea. The square is divided into two main areas: a lower plaza and a higher circulation area around the Department Store. The first phase of construction on the lower level is under way. Currently under construction, the project consists of a five-level development comprised of a department store at the northern end and a mixed-use facility – retail at ground and lower-ground levels and serviced apartments on upper levels with a rooftop restaurant – at the southern end.